Unfortunately for a lot of golf operators, the 2018 golf season started late. 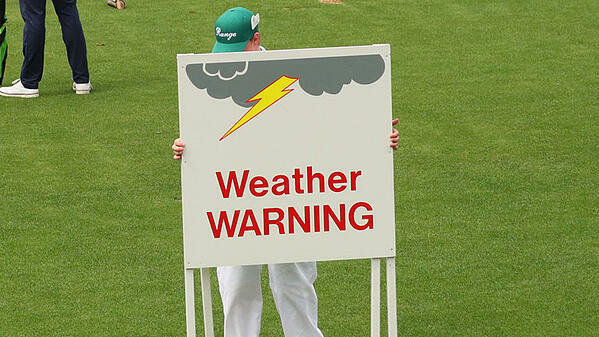 Bad weather delayed a lot of openings and some golf courses are feeling the pinch. Luckily there are many ways to overcome a slow start. Logically, many golfers are frustrated that they haven't had a chance to play yet, so there's all kinds of pent up demand. The question is, how will your course attract more rounds now that the weather is getting nicer? Parents are in the market for summer activities and camps for their kids. When the nation's children go on summer break, golf operators have the opportunity to attract kids to their greens by hosting golf camps, lessons, and family days. The golf industry needs to get younger players into the game if it wants to be viable in the future. There's no better way to get someone hooked on golf than by starting them young. Get help hosting your camps with software that makes booking online and managing reservations easy. A good management system should track player types, data, and future conversions. 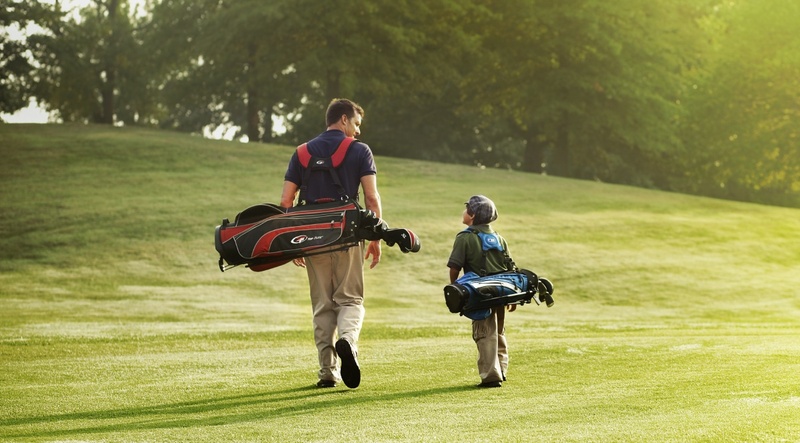 If there's any relationship that golf has been known to foster, it's the father-son or father-daughter round of golf. For golf courses, Father's day should be a big event complete with food and drink specials, round promotions, and even an exclusive special evening event. Create a special family moment for your golfers while encouraging young people to get more into the game. We recommend promoting these kinds of specials with a nice looking email sendout, regular social media announcements, and a dedicated registration webpage that easily takes customer information and inputs it directly into your CRM. Take a big step into the future and make your golf course look like it's way ahead of the curve by launching a branded app this summer. When you adopt technology that improves member experience, don't do it quietly. Instead, throw an app launch party like they do in Sillicon Vallley. For your golf course, it's no small thing to introduce an app so let your members know how important it is for them to download it. Mobile apps not only benefit your members, they're an important modern marketing tool that puts you directly in front of your audience. By adding this channel you get real estate on the front of customer's phones, the ability to market promotions, news, and updates, and even the ability to send push notifications based on geographical location. Plus, you can save check-in time by allowing players to check-in from the parking lot when they arrive. 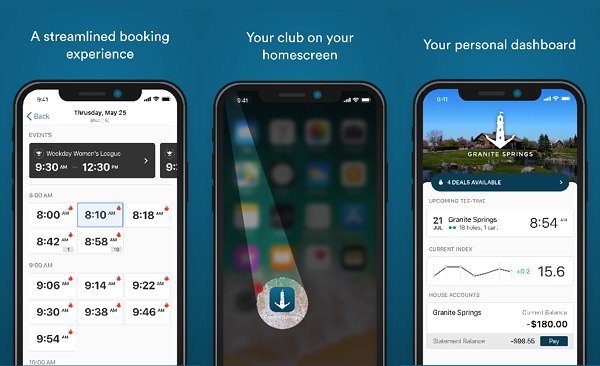 Mobile apps revolutionize the golfer and manager experience so we think that's a reason to celebrate! Get a branded app like this at your golf course now! 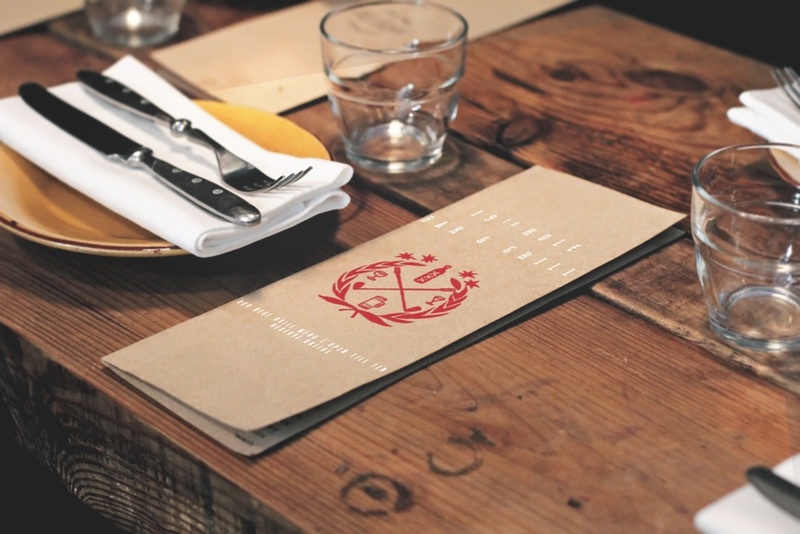 If you're looking for more ways to make noise and attract attention, update your restaurant and bar offerings. For a lot people, playing golf isn't just about the game itself, eating and drinking after the game is just as important. Get these players out to your course by changing up the menu and offering more drink selections. If your restaurant POS tracks data on item and category sales you can make educated guesses on what your audience wants based on what items have sold well historically. For all the promotions, deals, events, and tournaments you will run this season make sure your decisions are informed by data. 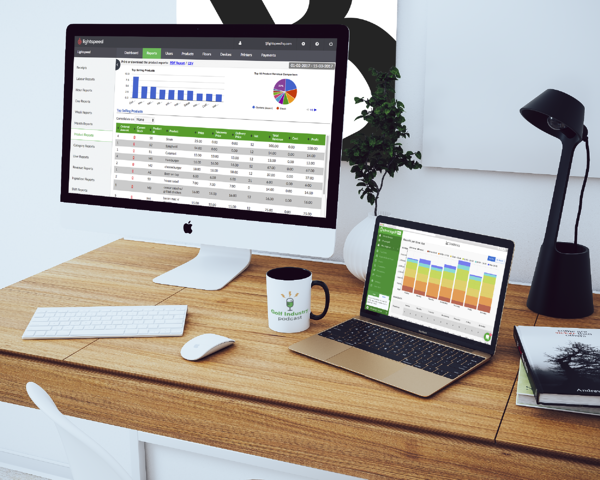 When you track sales data in your POS systems, click rates in your emails, occupancy rates on your tee sheet, or conversion on your promotions, you will make better, more informed decisions. Know what products are selling best and worst, which ones have the best margin, and what categories are most successful. Data can help you understand which products are best to discount, promote, eliminate or introduce. 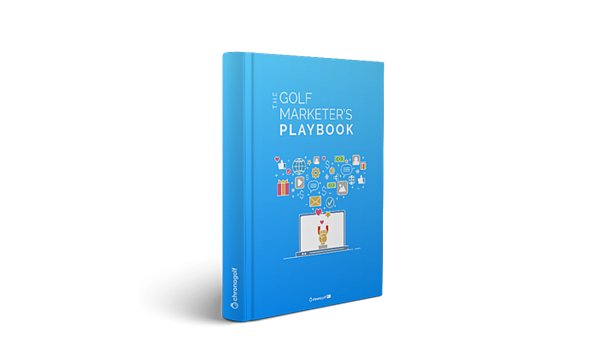 Chances are you aren't doing absolutely everything you possibly can to get more interest in golf at your course. Are your social channels optimized? Focus on what channels work best for you, the ones that convert and get interest. 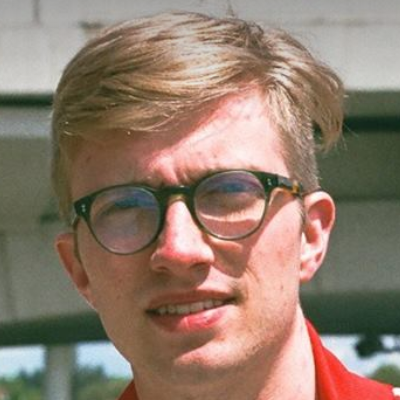 Make sure they are constantly sharing updates, news, fun posts, tips, and yes promotions. Do your emails transmit a clear message and set up the receiver for conversion? Try adding promotion codes, advertise your mobile app, and provide concise but meaningful information to your audiences. Get creative with the experience you provide to your customers, host interesting events and tournaments, sell appealing food and drinks, make new additions to your pro shop. In this blog we talk about a lot of different ideas for getting more people interested in your offerings. We know how a late start to the season can be stressful, but when the weather won't cooperate every course is affected and demand for golf rounds pents up. Now that the sun is out and shining, it's time to take advantage.